So who made the cut? Read on to explore this year’s adventures in independent publishing that prove print is definitely not dead, it thrives. 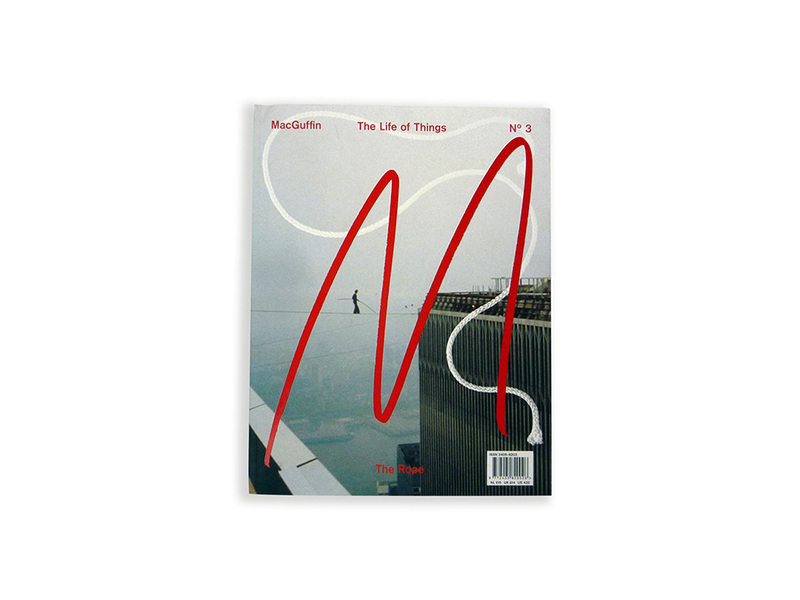 A new and unusual design and crafts magazine, this publication features fabulous stories about the life of ordinary, often anonymously designed things. “Labour of love goes some way in explaining MacGuffin’s cult following” says Stack. 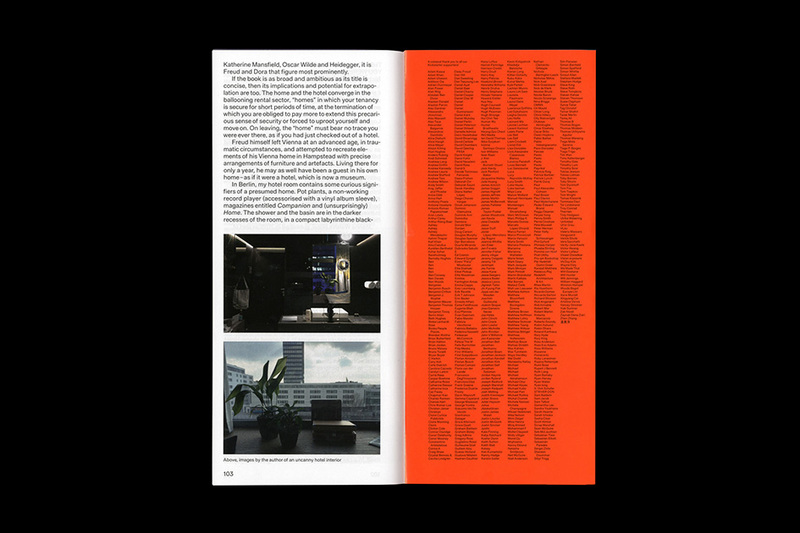 “Add to that their obsessive research and meticulously considered design, and there’s no doubt this is a well-deserved Magazine of the Year. Editors Kirsten Algera and Ernst van der Hoeven flew in from Amsterdam to attend the ceremony and pick up the grand prize”. 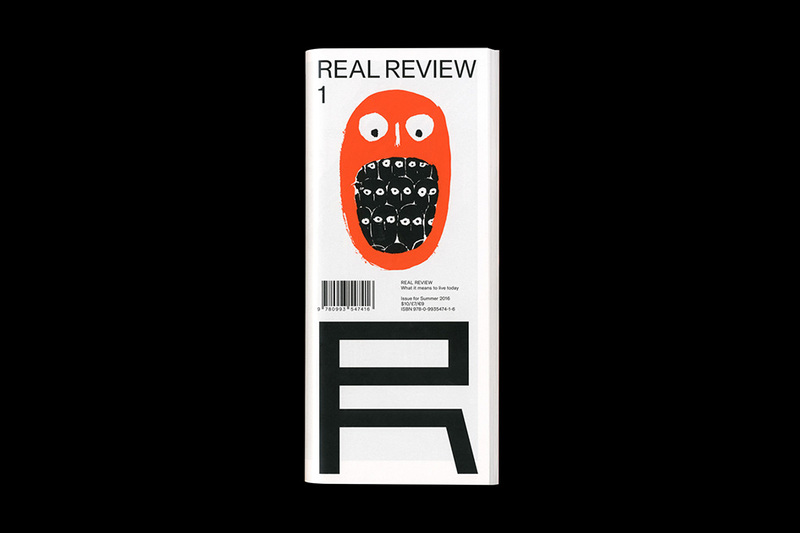 Real Review is the flagship publication of the ŘEAL foundation and is published quarterly. Through engaging analysis, evaluation and enquiry, the Real Review pursues what it means to live today. 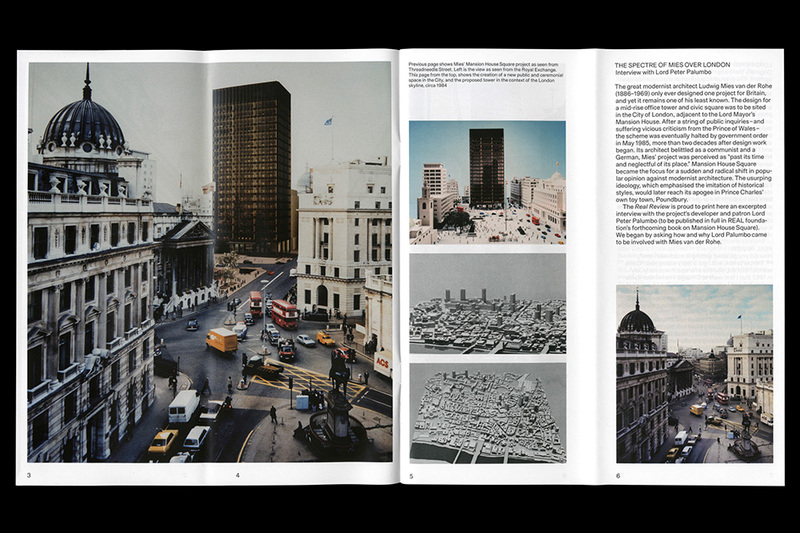 A magazine looking at ‘what it means to live today’ Real Review is loosely rooted in architecture and it offers evidence-based writing in a world of big data and algorithms. Editor Jack Self accepted the award in person, saying that he was inspired by many of the shortlisted magazines, and hopes to continue on Real Review’s values of “Democracy, inclusivity, and equality”. A biannual magazine amalgamating erudite and popular culture, Parterre de Rois is an imaginary dinner party where one word is on the menu. Mixing up contemporary culture with relevant masterpieces from the past, rich & famous with underdogs and oddballs, influential and original minds & controversial heads, good with their hands, good with their minds, PDR is curated in Milan PDR and wants to become an “élite for the masses”. 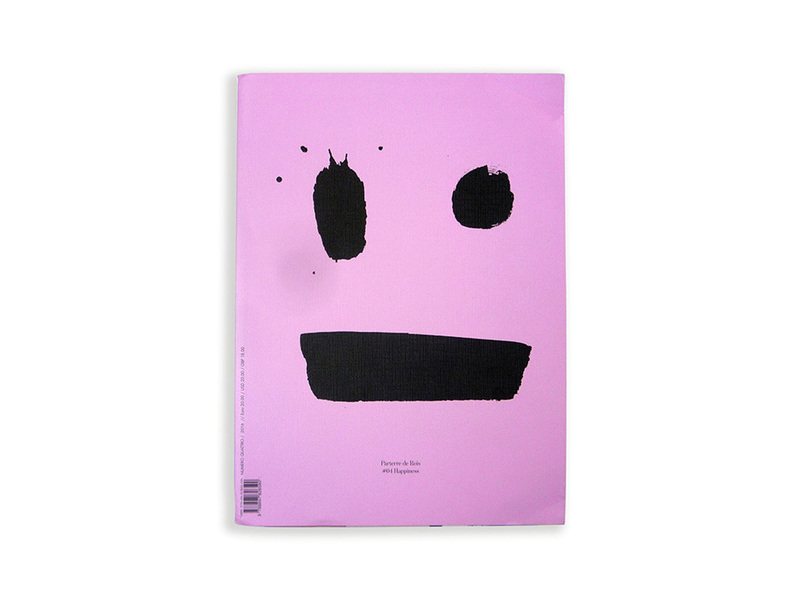 For the Happiness issue, a sardonic smile is splashed across the cover. Flying in from Milan, editors Molly Molloy and Gianni Tozzi joined the ceremony and collected their award. “We want to read articles that explore each facet of a complex social body, and look at pictures that capture each of its peculiarities. 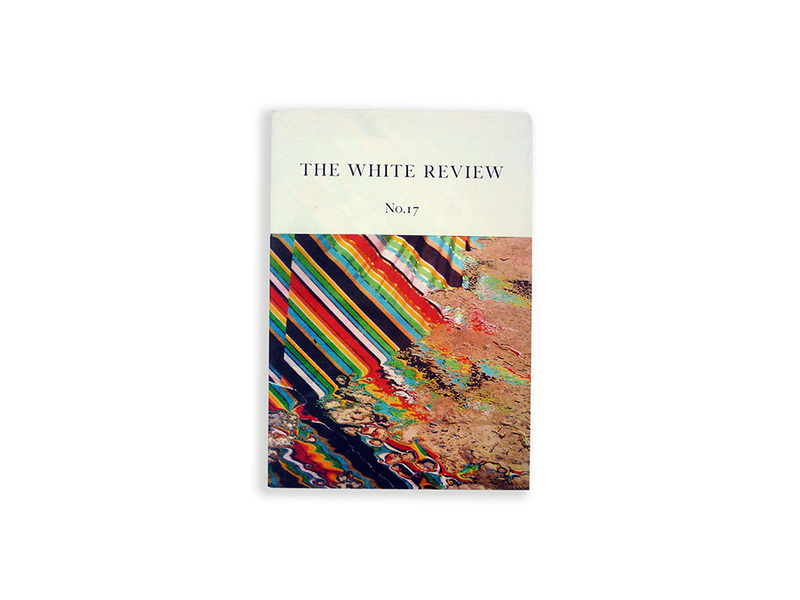 We want to flick through a publication that examines both the exceptional and the mundane, that sees the remarkable in the banal” writes the editorial team of the magazine. “We want to cover our walls with words and images that disrupt, scramble and blend these and all comfortable distinctions; that gives that something extra to ordinary; that replaces the ubiquitous glossy veneer of a capital-driven market with thoughtful, thought-provoking material. In a mainstream media world it is difficult to find a voice, and to hold this voice, unwavering. Ladybeard collates otherwise marginalized voices, acting as a compendium of hitherto untold stories. We want all races, all sexualities, all genders to be heard. And we want to play with these, rather than dictate its terms. Hence the name Ladybeard. We smell good. Thumb us, feel us, tear us, and hopefully enjoy us” they proclaim. 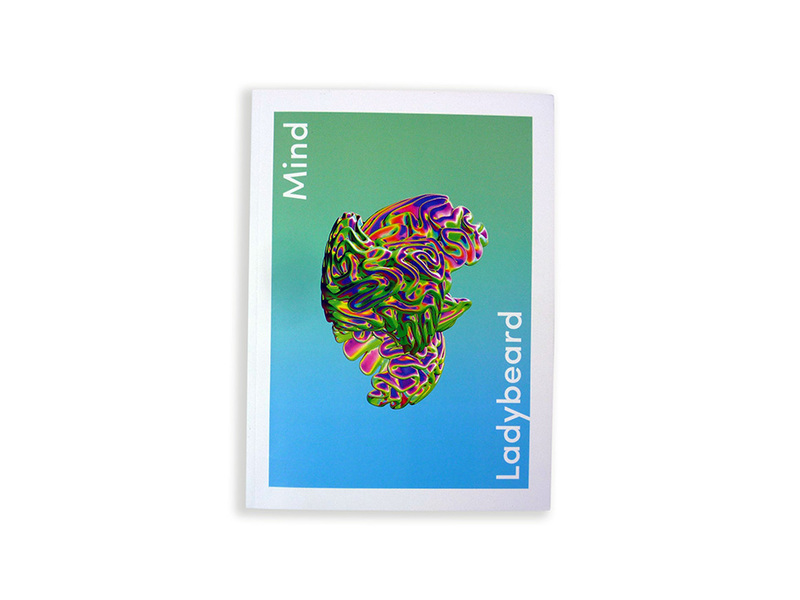 A feminist title known for its surprising perspectives and honest narratives, Ladybeard is a publication to watch. Commended for four categories including Magazine of the Year and Launch of the Year, Ladybeard is a magazine to explore. 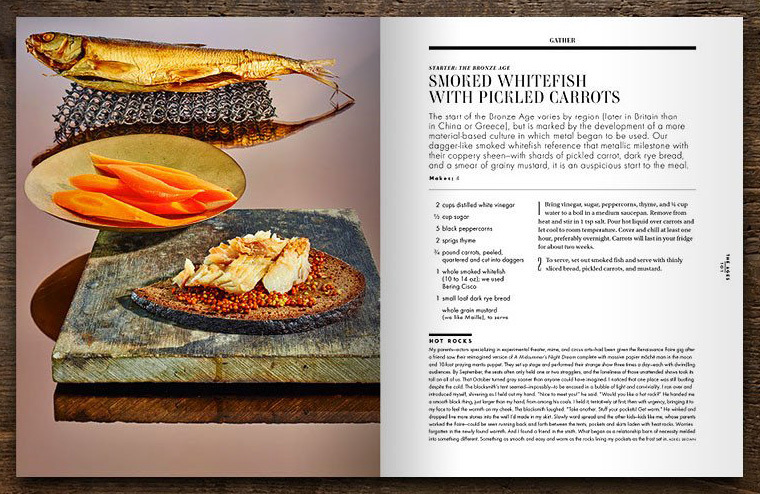 A bi-annual, recipe-driven food magazine dedicated to the many aspects of gathering, (to dine, to drink, to harvest, and, most importantly, to cook), Gather Journal want us to dig in its pages. 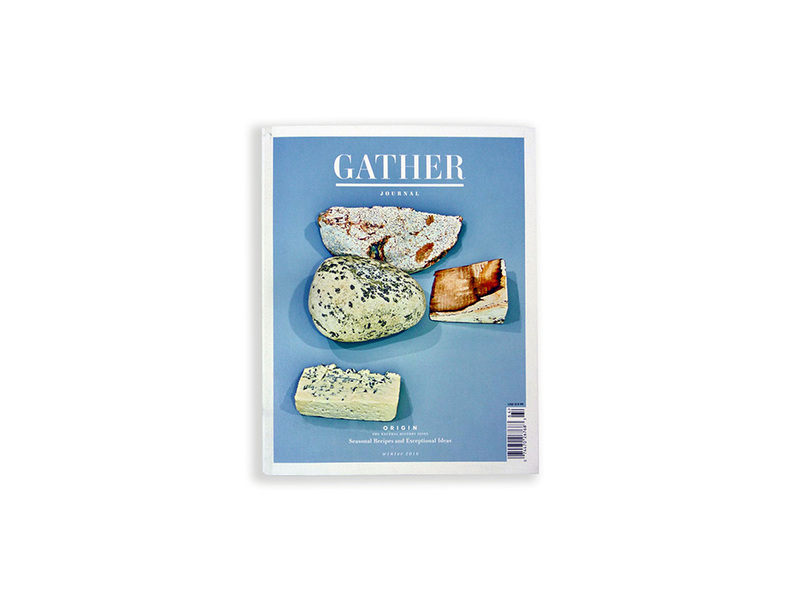 Part art and food magazine, part recipe book, Gather Journal is a favorite amongst magaholics and culinary fanatics alike. “For the Winter 2017 issue of Gather, we took a romp through the Seven Deadly Sins. You’ll find menus rooted in Lust, Gluttony, Greed, Wrath, and Envy; and concept chapters exposing a more tender side of Sloth and imagining the fanciful food aligned with Pride. 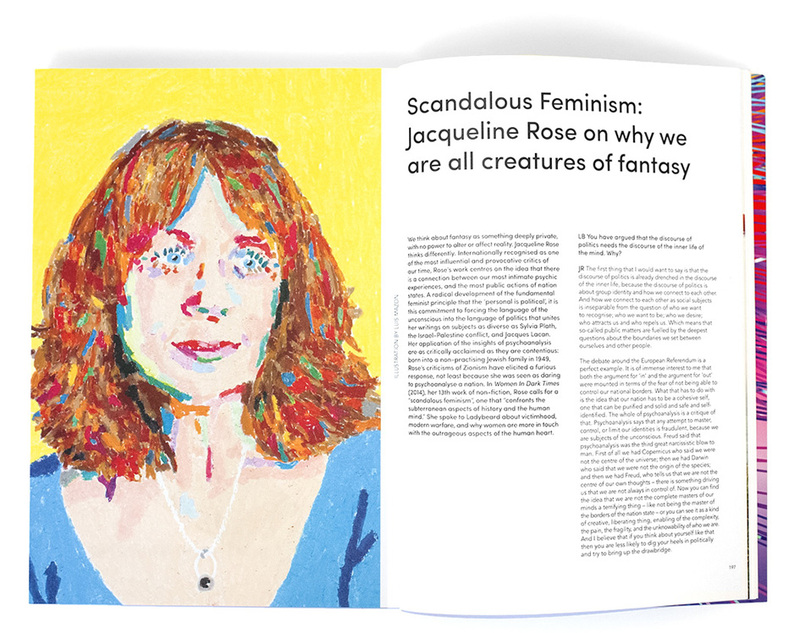 There are essays exploring what is the greatest food sin of our time and the symbiotic relationship between lust and gluttony, plus musings on everything from supersize culture to ordering envy to Liz Lemon” writes the editorial team on their new issue. A magazine which comes out (roughly) every two months, Voortuin is inspired by “everyday life, existential doubt, itchy souls, pop culture, unemployment, alcohol abuse, your sister’s academic achievements, bad puns on bathroom doors and of course the crap in the corner of your eye which you have to scratch out in the morning”. 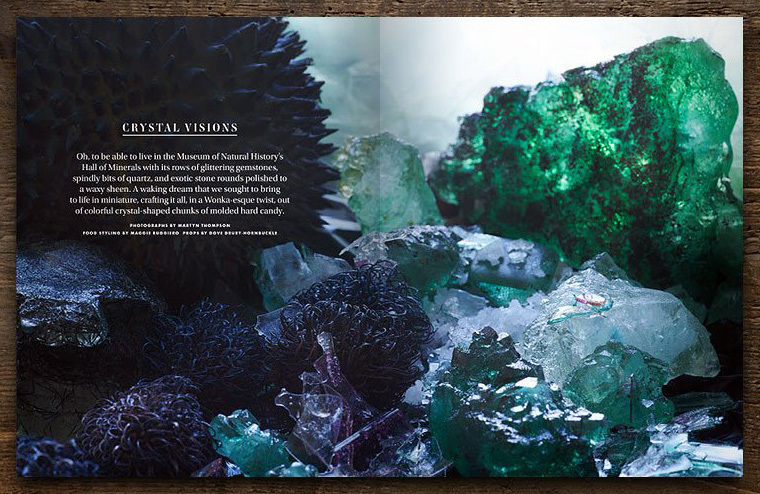 An artful, inventive take on the idea of a print magazine, Voortuin surprises readers with each issue. 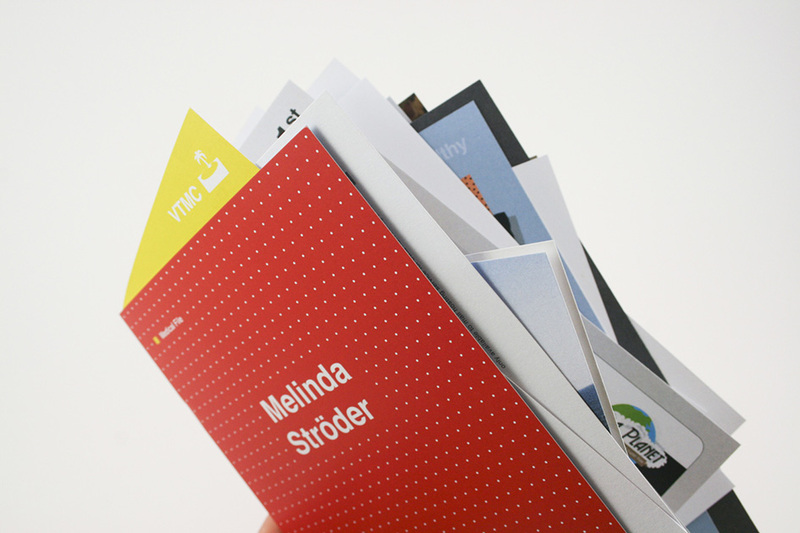 “Flying in from The Netherlands, editors Nanda Meijer and Tom S.Janssen picked up the award, expressing that when they were making the magazine, they didn’t think anyone would ‘get’ it, so are thrilled that the judges (Angharad Lewis of Grafik and president of AIGA Debbie Millman) did” says Stack. 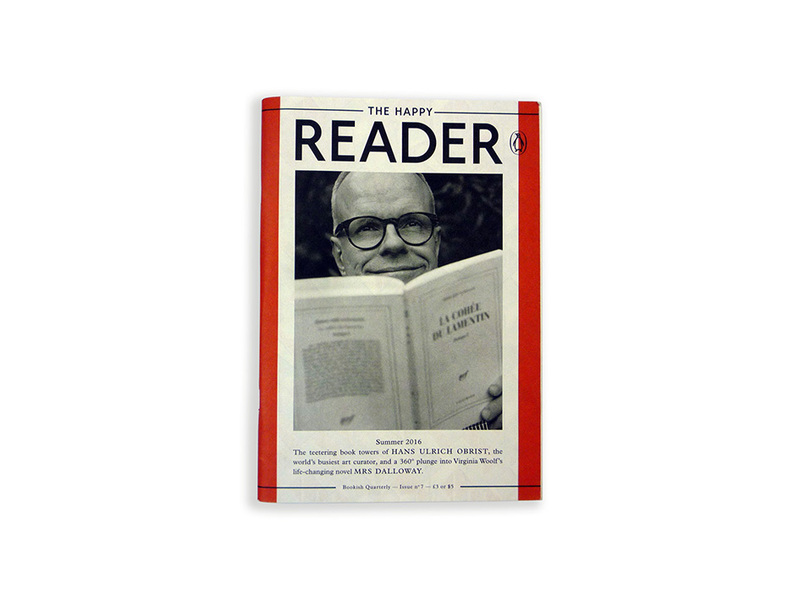 “The Happy Reader is a magazine for book lovers” says The Happy Reader’s editor-in-chief Seb Emina. “It’s split into two halves. The first half is a long, in-depth, annotated conversation with a famous bookworm, and the second is just like a magazine, except where everything is in the orbit of a single ‘Book of the Season’” he adds to MagCulture. 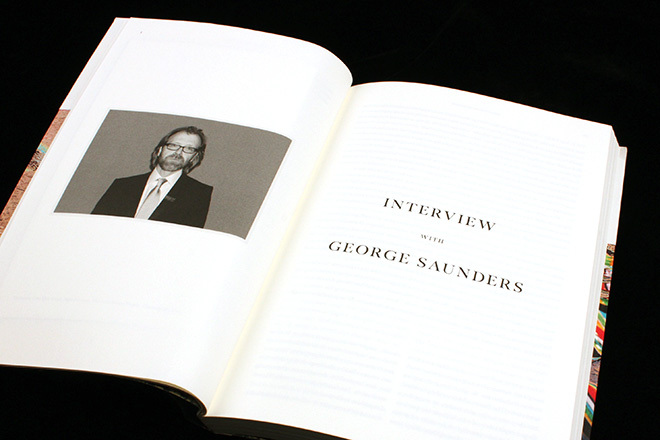 A publication out of Penguin Books and edited by Fantastic Man’s Seb Emina, this magazine celebrates noteworthy books and interviews a ‘bookish’ celebrity for each issue. For it’s latest issue the magazine interviews Kristin Scott Thomas, (“a national treasure in not one but two countries, having reached the top of her profession in both Britain, her country of birth, and France, the country she has come to call home”), along a list of recommended reads. “Horseback preachers, prairie chickens, and pickled gherkins all make brief appearances in our special Nebraska-tinged section, with contributions from notable Great Plains-based writers Amanda Fortini and Clancy Martin, the comic book artist Dash Shaw, and many others besides”. Launched in September 2012, the Outpost is an attempt to capture the energies of a changing region and lay down possible futures. 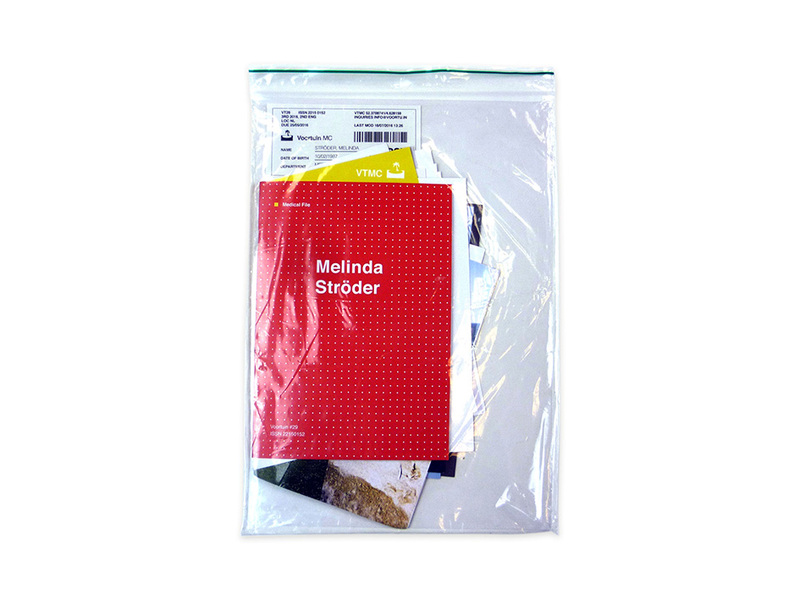 It is an ambitious magazine, “multidisciplinary and forward-looking” that aims to shift perspectives and inspire action. The magazine is published from Beirut, Lebanon, and distributed worldwide. This publication, dedicated to possibilities in the Arab world, won Subscriber’s Choice in last year’s awards. This year, editor-in-chief Ibrahim Nehme flew in from Beirut to receive this trophy. For it’s latest, seventh issue The Outpost tries to provide an answer on how to be positive in the face of multiple wars and seemingly endless refugee crises. An arts and literature quarterly magazine, with triannual print and monthly online editions, TWR launched in February 2011 to provide “a space for a new generation to express itself unconstrained by form, subject or genre” and publishes fiction, essays, interviews with writers and artists, poetry, and series of artworks. Its aim is the promotion of the arts and literature and of advancing education in arts and literature. It takes its name and a degree of inspiration from LA REVUE BLANCHE, a Parisian magazine which ran from 1889 to 1903. 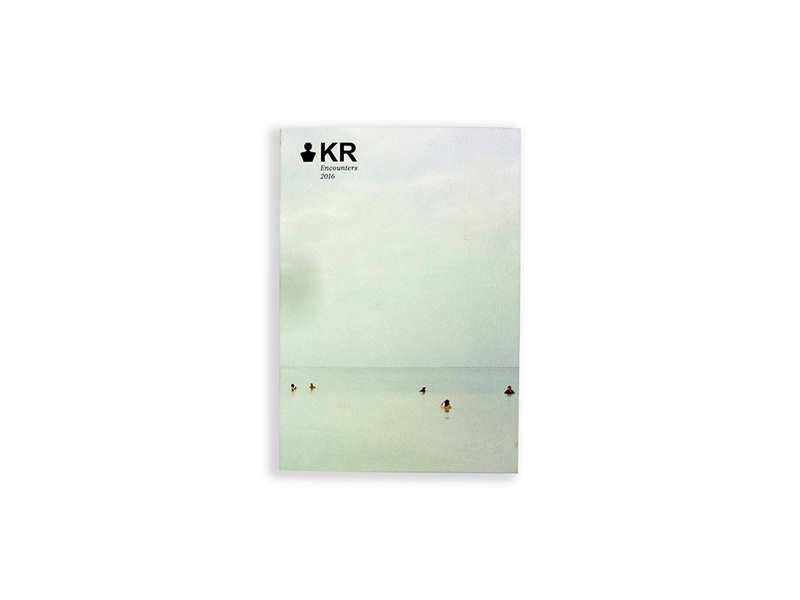 Based out of King’s College in Cambridge, KR is a magazine that exists to make academia accessible and engaging. “King’s Review combines the sustained and detailed investigation that is central to academic research with long form journalism – it is accessible, but sacrifices nothing in the way of depth and discernment”. Anyone – both at King’s and outside – is invited to submit pieces for magazine publication both online and in print. Editor-in-chief Johannes Lenhard came in from King’s to collect the award. 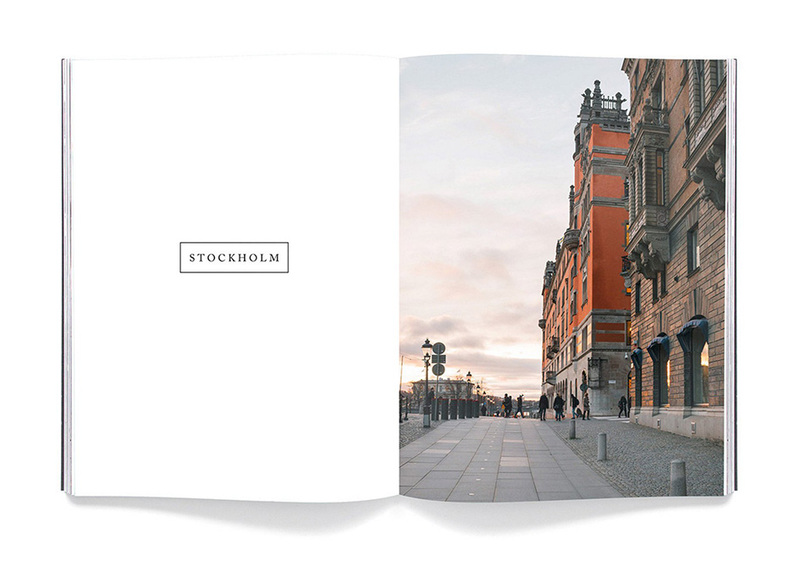 Devoted to coffee culture, each issue of Drif takes us to a different city across the globe, as the writers and photographers of the magazine dive into what makes a city’s coffee scene tick. 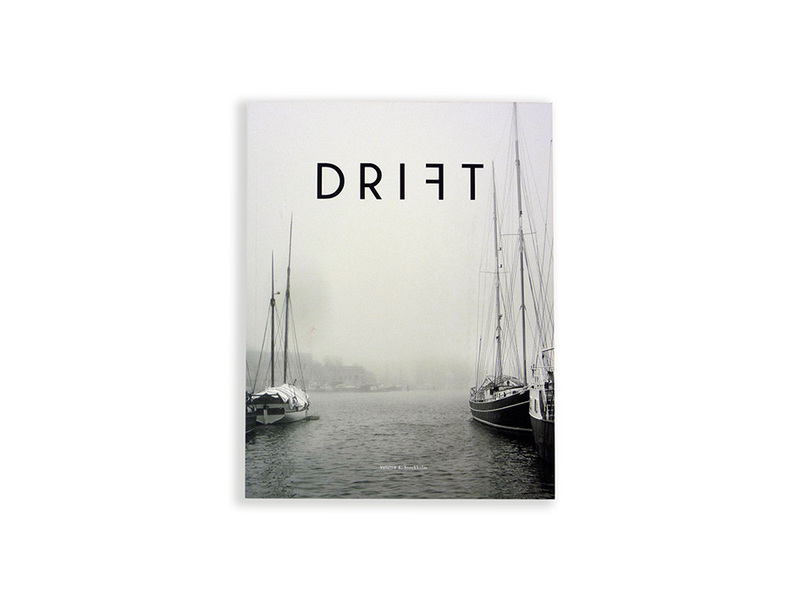 Drift was the magazine delivered to Stack subscribers in August and it is voted as this year’s Subscriber’s Choice. For it’s fifth issue Drift takes us to Australia’s cultural capital, where they tag graffiti-covered walls in back alleys, sip espresso martinis, go deep on sustainability, and meet asylum-seeking immigrants making Australia home. Check more on the annual event here.